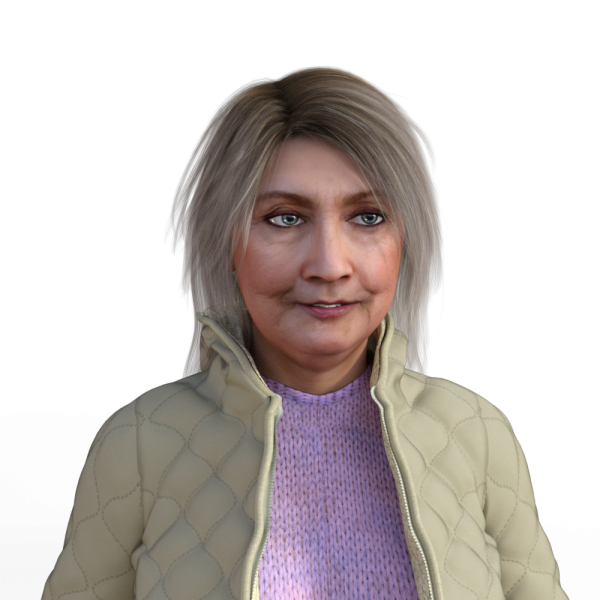 Just another character preset that, i myself don't know why, i named Hillary. artpont (1 year ago) Inappropriate? She looks so realistic! She would have be a great .... sorry.... no politics! Just a big thank you! And a kiss! jhoffler (1 year ago) Inappropriate? That looks very much like the original! TheKurgan (1 year ago) Inappropriate? Please tell up the hair you used, it works perfectly!